'On the Fence' in York stock a variety of gates and specialise in 'Made to Measure' gates. We stock all the appropriate ironmongery, fixtures and fittings to help you complete your project. Please browse through our selection below for more details. 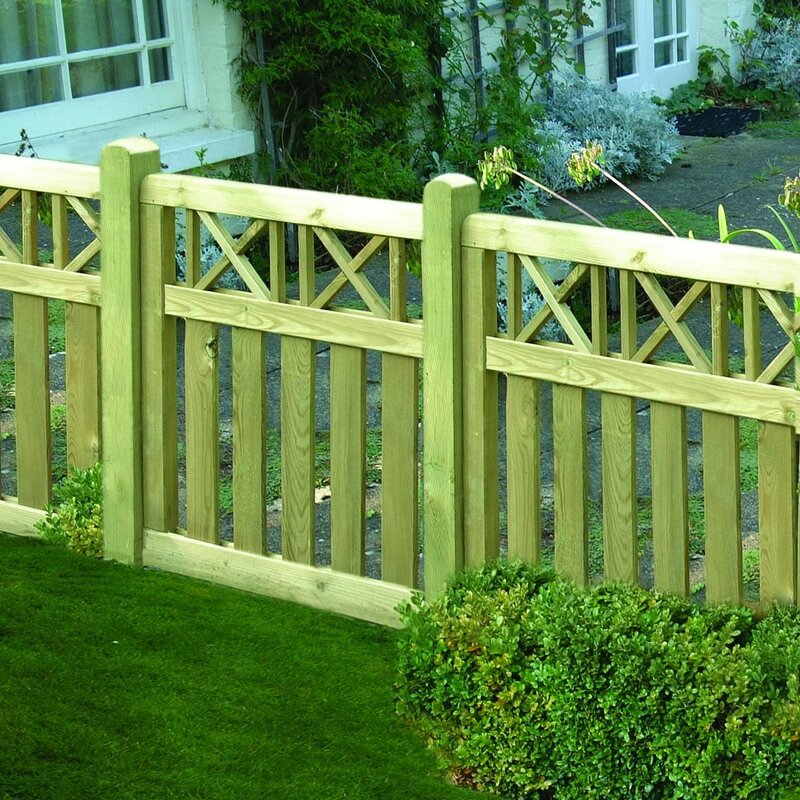 A traditional five bar gate which features a tapered top bar with superior hanging style. The frame is joined using mortice and tenon joints with traditional diamond bracing. 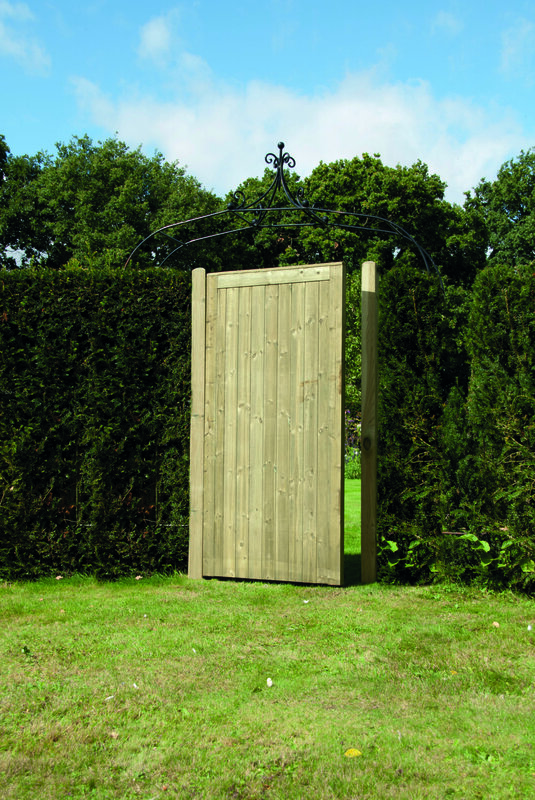 The Somerfield gate is planed with a chamfered top bar and has stainless steel nuts and bolts, ensuring a smooth attractive finish. The height of the Somerfield is 3ft 7in.